68% of participants know they are not saving enough for retirement, saying that their 2015 contributions were below where they should have been. 81% of participants say they are interested in doing financial planning for retirement, but almost half (45%) do not have a plan. 56% of DC participants fear that their savings may not see them through to the end of their lives. The majority of Americans are not confident in their retirement, nor have they saved enough to sustain them. It has been studied time and time again- retirement plan participants need information and advice, not just access, to their 401(k) plan. 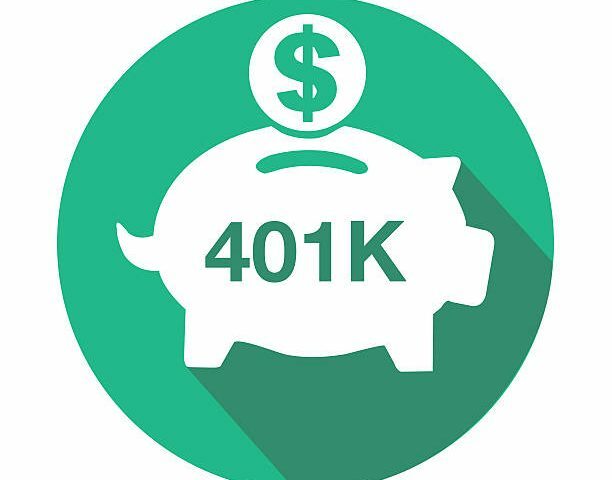 So how can the plan sponsor not only increase the confidence of plan participants, but also their knowledge and understanding of how to save through their 401(k) plan? The answer lies in participant education. 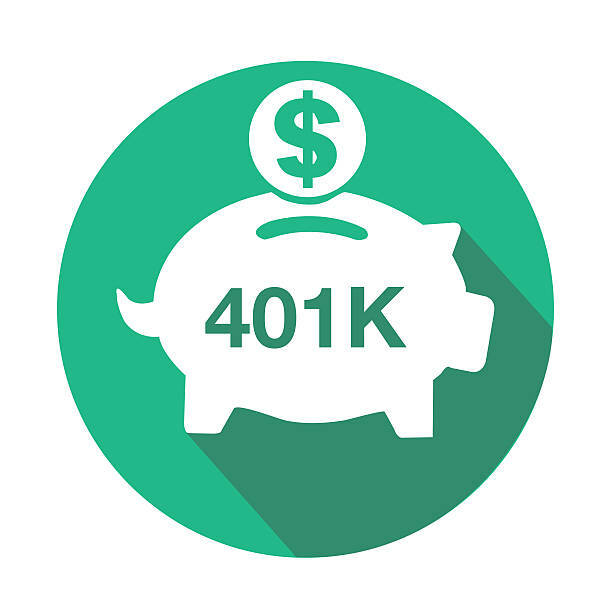 401(k) plan sponsors can help participants gain confidence and stability by educating them on how to best use their 401(k) plan. Traditional methods of educating the workforce about the value of saving money for their retirement are not entirely sufficient. One approach does not work for everyone due to different levels of understanding and life stages. Here are a couple best practices for educating employees to encourage them to not only participate in the plans offered but to improve their contribution rates and stay on track to reach those retirement goals. A participant education program must be thorough, yet easy to understand. Remember, not all plan participants are well-versed in financial planning. Many participants have some semblance of an idea as to what happens with the funds within their plan, but many are also unsure as to why or how it all works together. 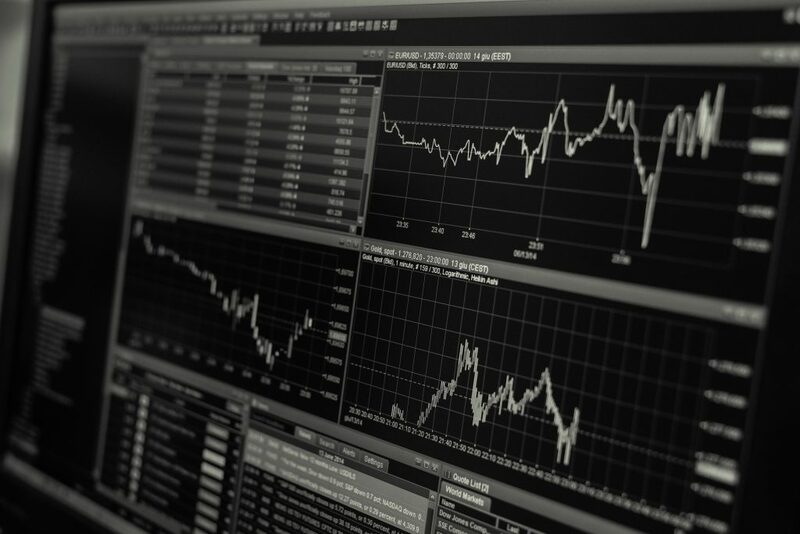 And on the other end of the spectrum, there may be sophisticated investors who may need some education on directing their own investments within the plan. Offering various ways to learn can help plans reach many different participants. Participant education programs should be active and on-going. Employees may have access to websites and handouts, but this is not substantial enough. One effective way to educate participants is through live sessions, rather than simply relying on web resources. Active education includes face-to-face meetings with an adviser and an employee, as well as individualized risk assessments and follow-up. Participants are generally more likely to participate when opportunities for active education are encouraged by their employer. There must also be a committment to continuing education. In a recent International Foundation of Employee Benefit Plans survey, it showed that it can take more than five years to see an impact within the plan. 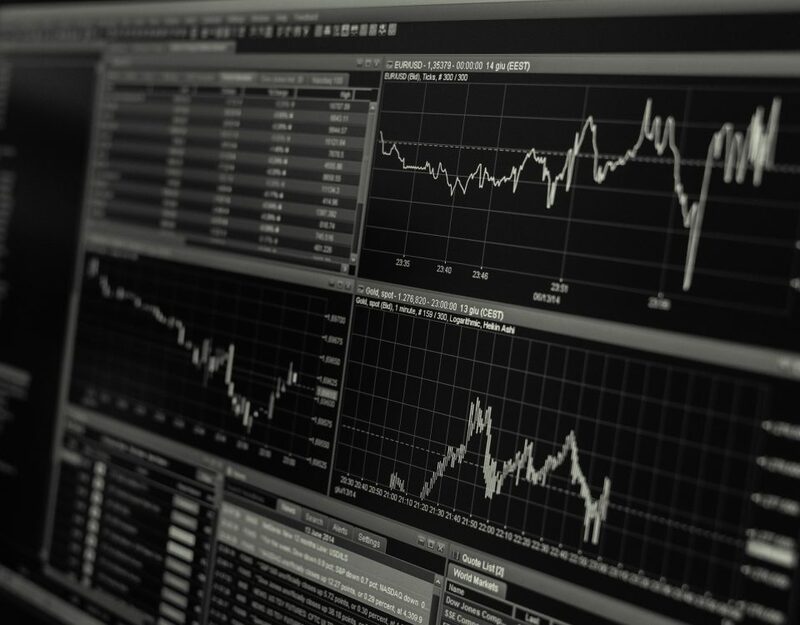 At Anson Analytics, our experience with the plans we manage has been that participant advice and education can greatly increase participation, buy in, and deferral rates. By offering one-on-one investment meetings between the advisor and the participants, as well as offering opportunities to attend events such as a “lunch and learn,” employees gain confidence and a desire to save for their retirements through their employer sponsored plans.